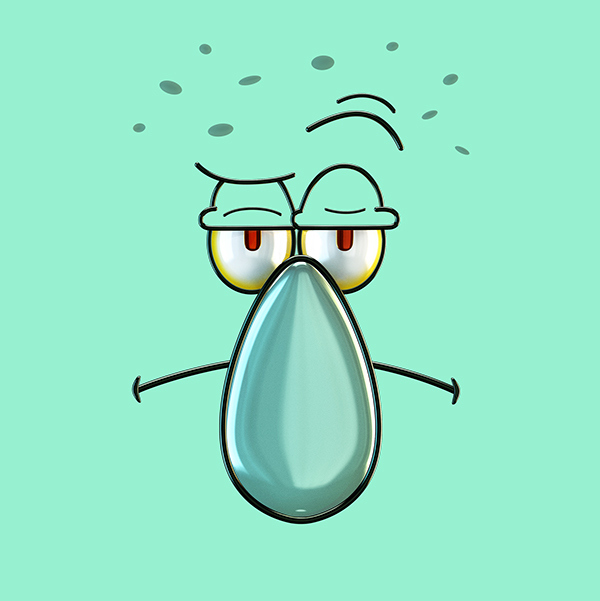 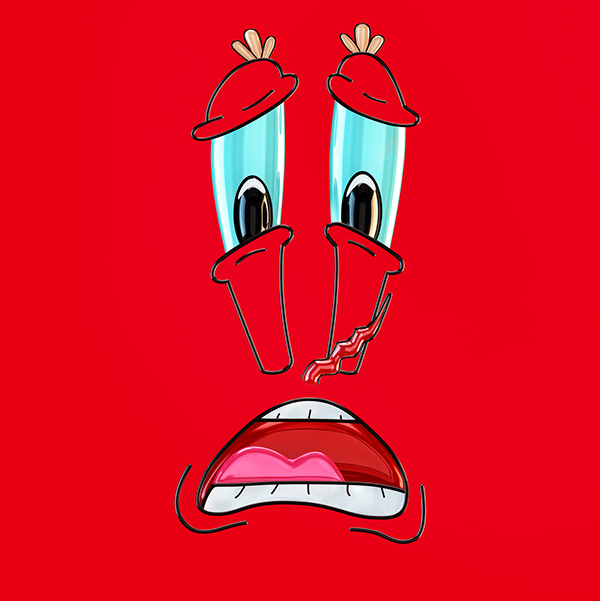 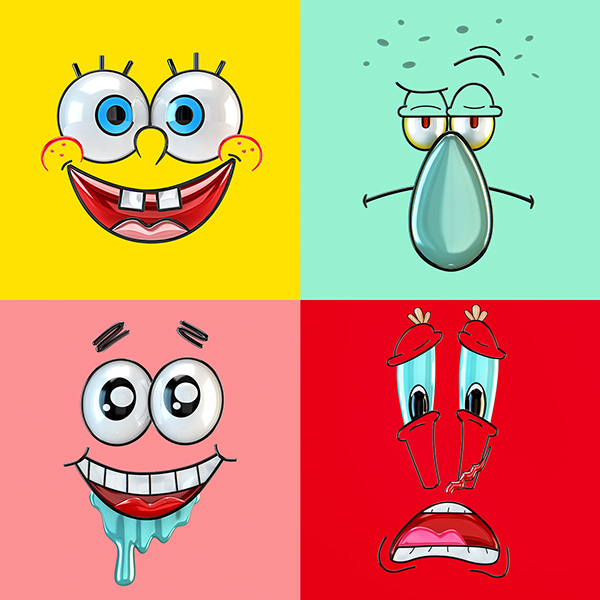 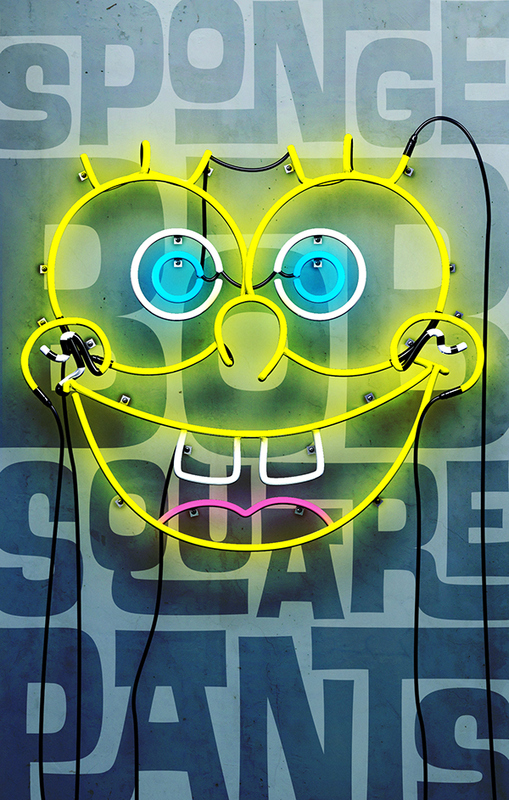 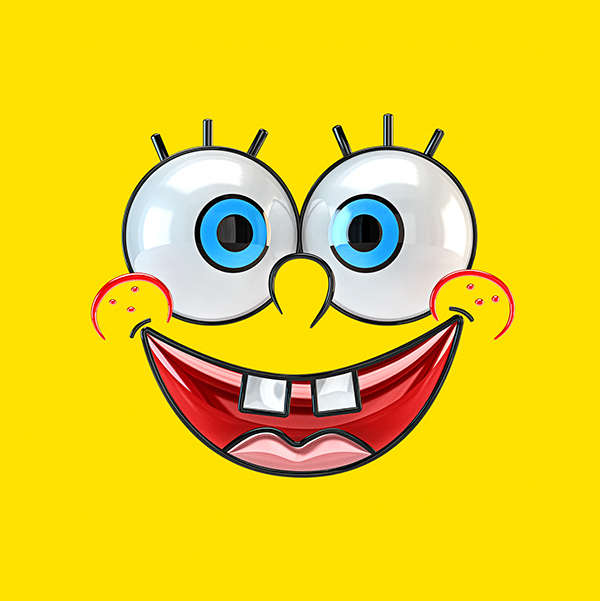 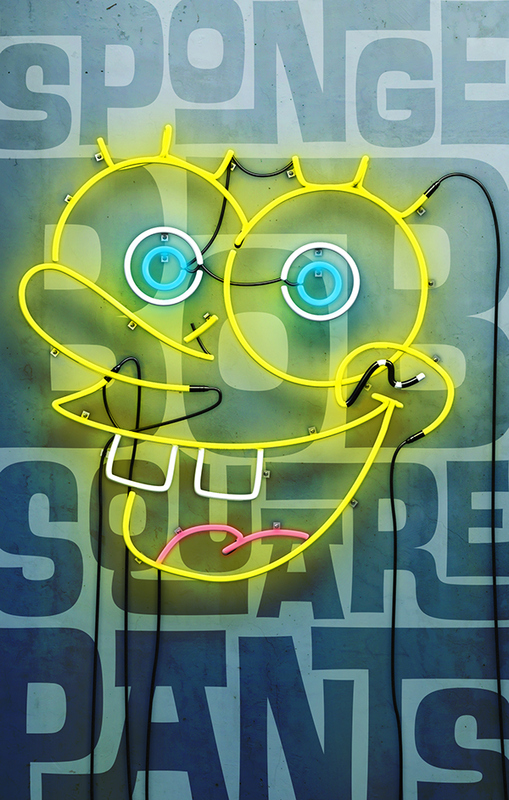 Was originally asked by Serino Coyne to develop some pop art styled posters for SpongeBob but none of my work went to finish. 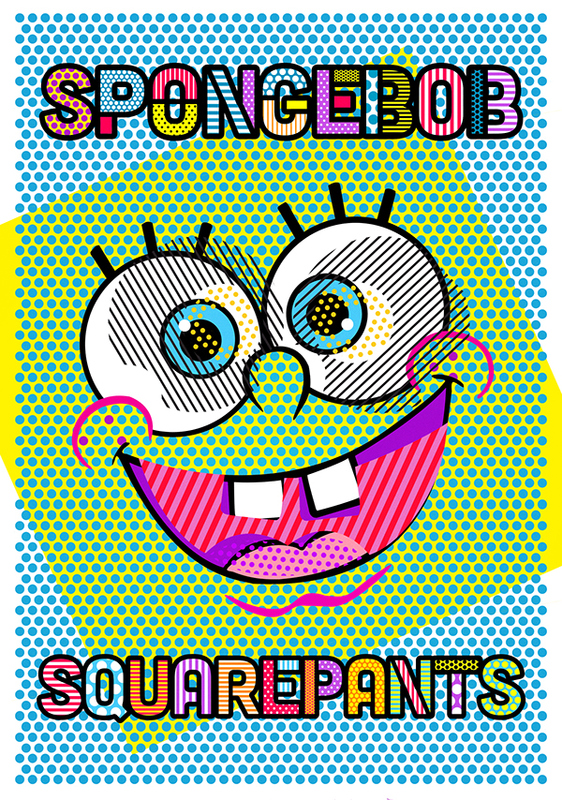 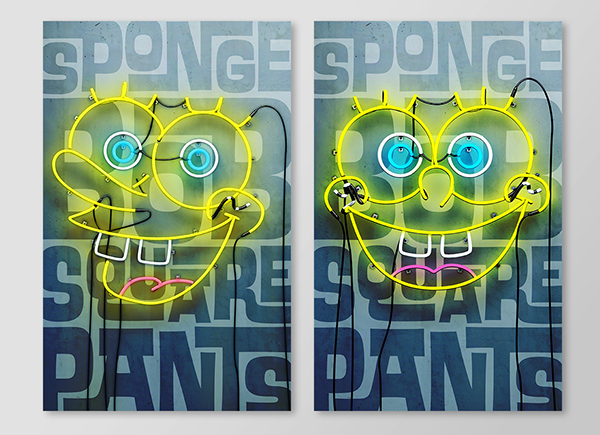 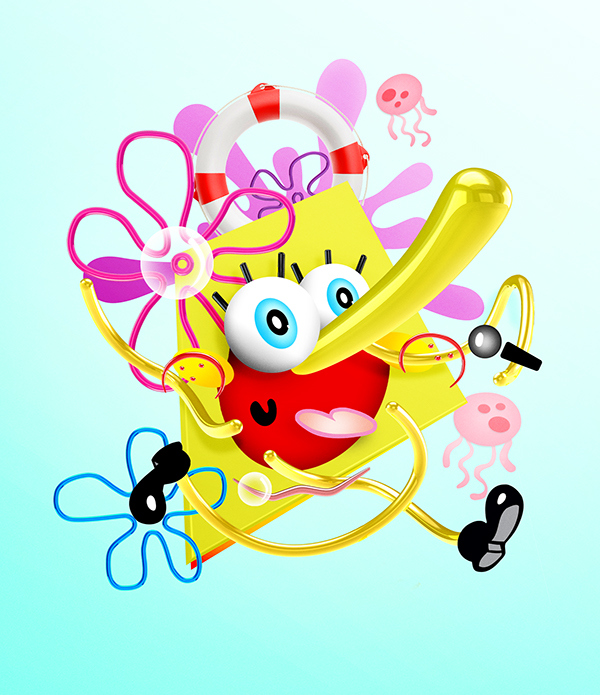 I took it upon myself to push my concepts further and it became more of a personal exploration on what an iconic brand like SpongeBob could look like in a contemporary pop art world. 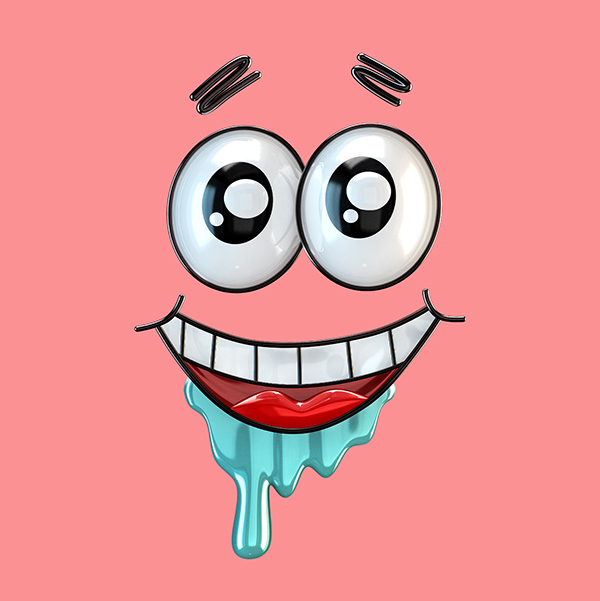 Many Thanks to James Dennington on the awesome rendering & animation help.